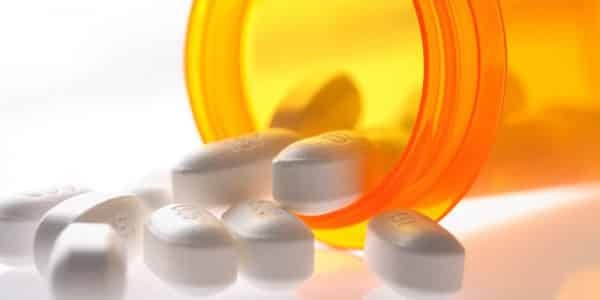 Mora County has become the first New Mexico governmental entity to seek damages against the manufacturers and distributors of opioid painkillers. Mora County Commissioners, Paula A. Garcia (Chair), George A. Trujillo, and Alfonso J. Griego unanimously voted Monday (August 14, 2017) to retain the firms of Napoli Shkolnik, PLLC (New York) and Fadduol, Cluff, Hardy & Conaway, P.C. (Albuquerque) to file a lawsuit on behalf of Mora County. 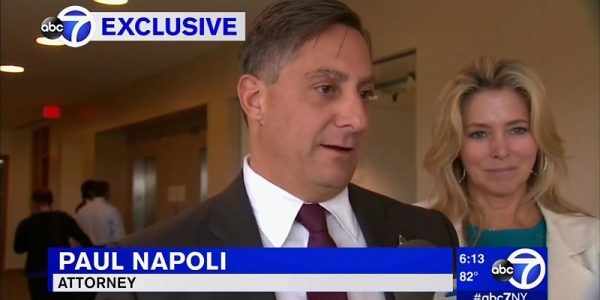 Mora County joins numerous governmental entities nationwide already represented by Napoli Shkolnik. In New Mexico, the Napoli law firm has associated Fadduol, Cluff, Hardy & Conaway. Fadduol, Cluff, Hardy & Conaway is an Albuquerque-based law firm that focuses on catastrophic injury and wrongful death litigation to ensure corporate accountability. 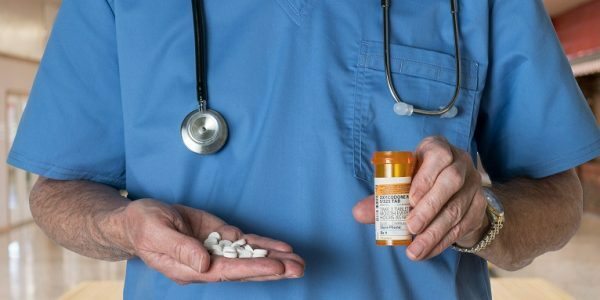 The lawsuit filed against various manufacturers and distributors of prescription opiates alleges fraudulent and negligent marketing and distribution of opiates. The lawsuit seeks damages to be paid to Mora County for costs it has incurred in combating the opioid epidemic. The law firms stated that they are aware of interest on the part of other governmental entities to join in the litigation effort. 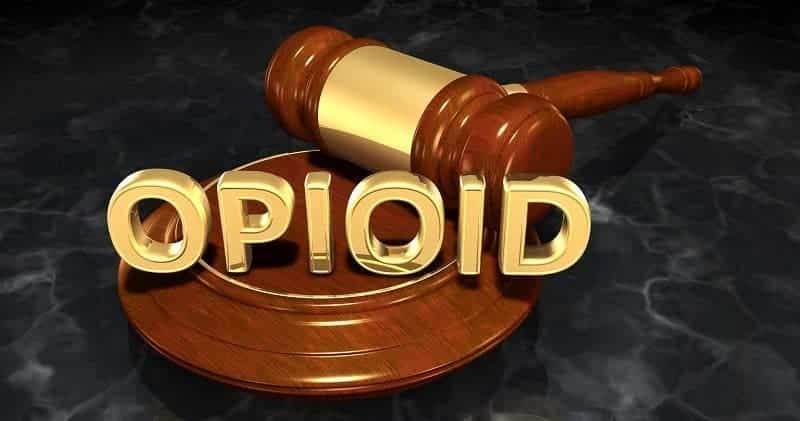 We strongly recommend that you speak with an experienced Napoli Shkolnik attorney to discuss your legal options concerning the opioid epidemic. The consultation is free.